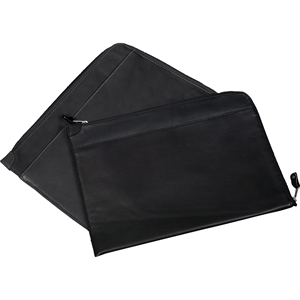 Custom zippered portfolios are an ideal corporate business gift to show valued clients and staff how much they, and their work, mean to your organization. 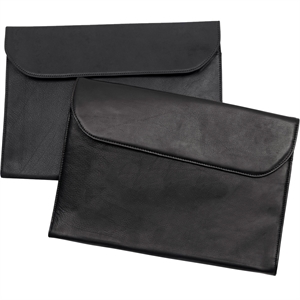 Clients and employees alike will appreciate your classic taste in corporate gifts that allows them to carry important documents in style - all while displaying your company logo and name! 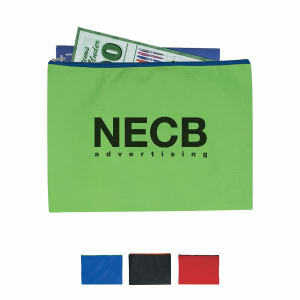 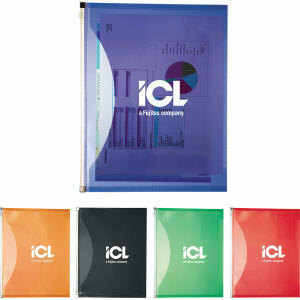 The promotional zippered portfolios at IASpromotes.com are ideal for business trips and conferences because they give increased exposure to your brand. 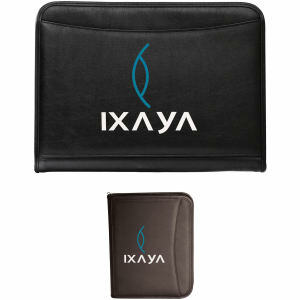 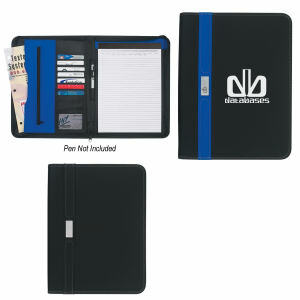 All custom promotional items from IASpromotes.com’s huge promotional zippered portfolio department can be custom printed with your logo design. 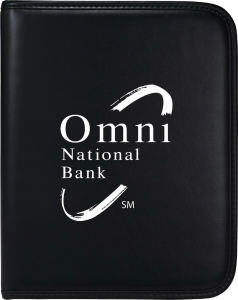 We have the ability to help you create a tasteful and unique imprint design that showcases your brand at an affordable price, so contact us today!